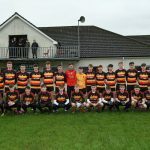 THERE were many heroes for Abbey CBS as they took another Danske Bank MacRory Cup scalp in Emyvale yesterday afternoon. 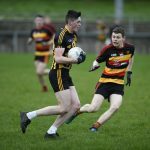 Having managed to knock out last year’s finalists, St Mary’s Magherafelt, by a single point in the Loup before Christmas, yesterday the Newry side fought hard to bring the game to extra time and then pulled away from the Sem with four of the five points scored in extra time coming from players who watched a lot of this enthralling game from the bench. The key score. 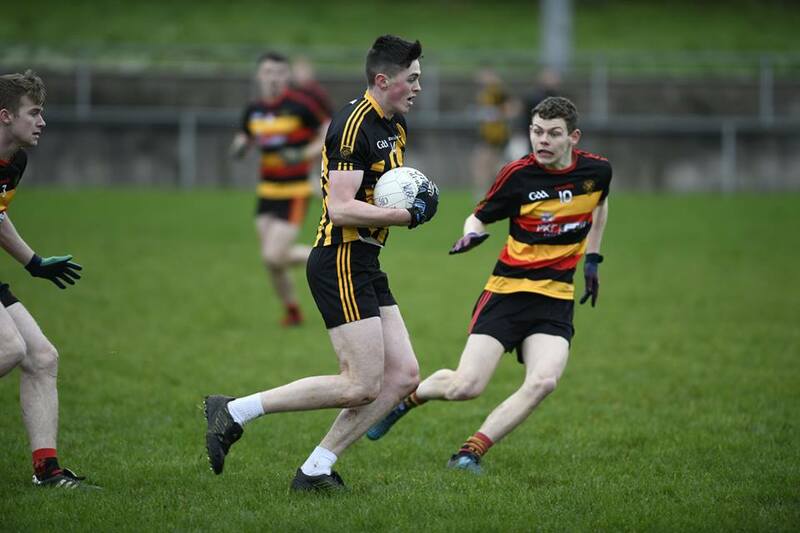 however, came in injury-time from John McGovern, the Ballyholland youngster jinxing his way through the centre to pop over the equaliser at 1-7 to 0-10. 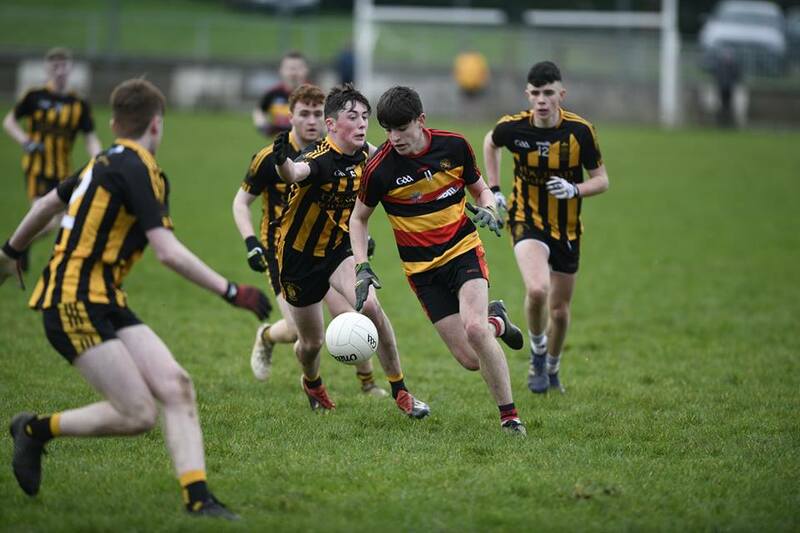 He was a constant threat up front along with Tom Hamill, while Riain Mulholland, Eoin Carr and Jamie Lynch put in good shifts with Niall Toner coming off the bench midway through the second half to land two key points (one from play) and then two more frees in extra time. 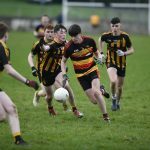 When St Macartan’s look back on the game, they will realise that they scored only four points from open play and found it very hard to break down a compact Abbey defence. The arrival of Chrissie Flood and Karl Gallagher as half time subs boosted them, but when the game went to extra time the injuries both carried seemed to slow them down. Elsewhere Mattie Maguire put in a good hour and a half as did defenders James Clerkin, Ronan Boyle and Michael Meehan. This game, despite the intensity, wasn’t a classic however and periods of the first half were very pedestrian with so many players behind the ball. It did open out a little as the game went on and by extra time, Abbey were the more incisive team. 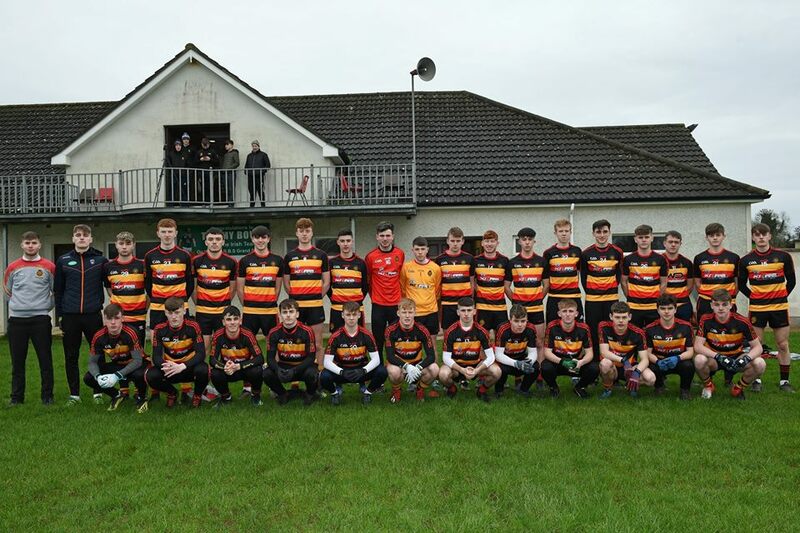 The Newry boys got the perfect start and had the ball in the net after just 40 seconds with Tom Hamill finishing an excellent team move. A couple of minutes later Eoin Carr pointed a free. 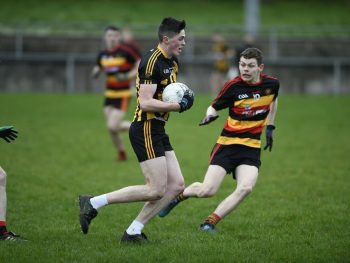 But that was all the trouble they gave the man with the controls to the score-board in the first half and St Macartan’s gradually edged their way back with points from Conor McCooey, Niall McKenna and two Maguire frees, so that by half-time it was level at 1-1 to 0-4. The second half was a matter of trading scores, the Sem edging ahead usually and Abbey pulling it back to level. 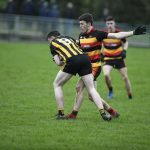 Maguire’s free on 60 minutes looked like sending St Macartan’s over the line but McGovern’s magic re-set the stop watches for another 20 plus minutes. 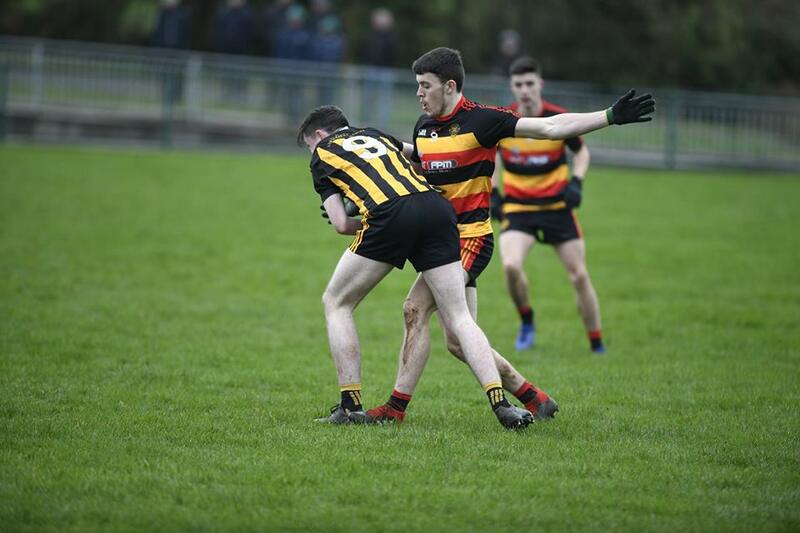 Abbey took the initiative with a free from Niall Toner and a point from play for Eoin Carr and eventually Conor McCrystal replied for the Sem before the break. 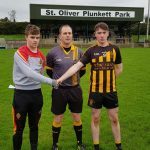 However, in the second half of extra time white flags from three subs, Ronan McCarthy, Toner (free) and Micheal O’Shea, pulled Abbey clear and into a quarter-final proper against St Michael’s Enniskillen at the start of February.